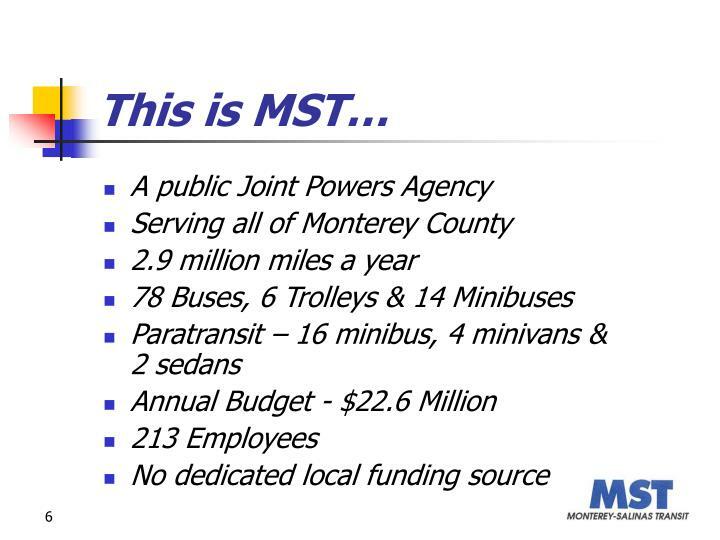 Monterey-Salinas Transit. 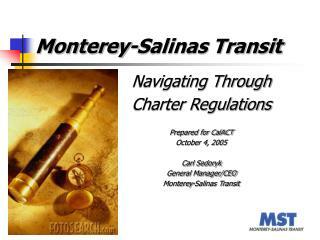 Navigating Through Charter Regulations Prepared for CalACT October 4, 2005 Carl Sedoryk General Manager/CEO Monterey-Salinas Transit. 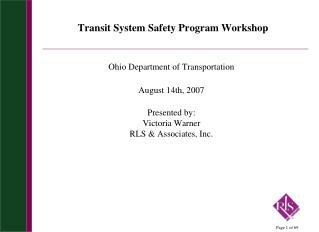 Today’s Program. 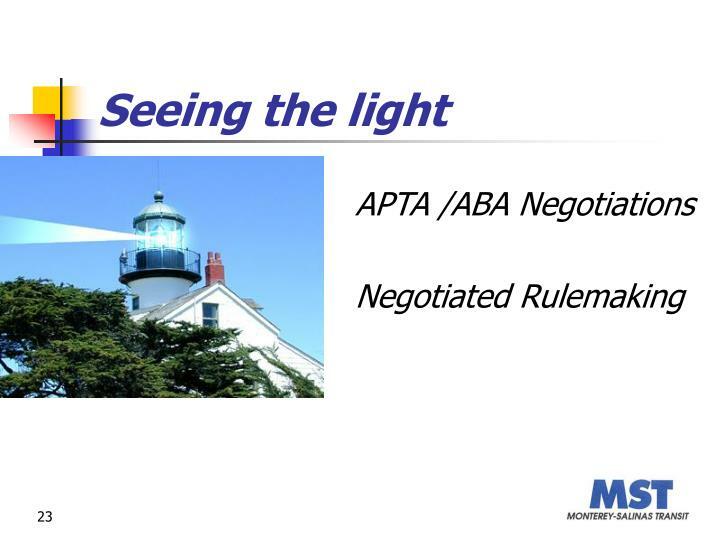 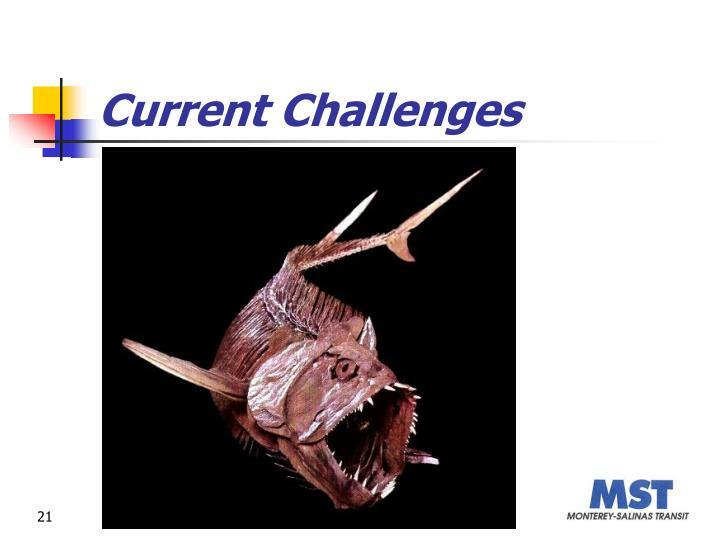 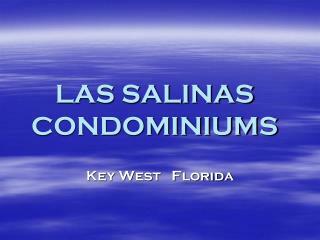 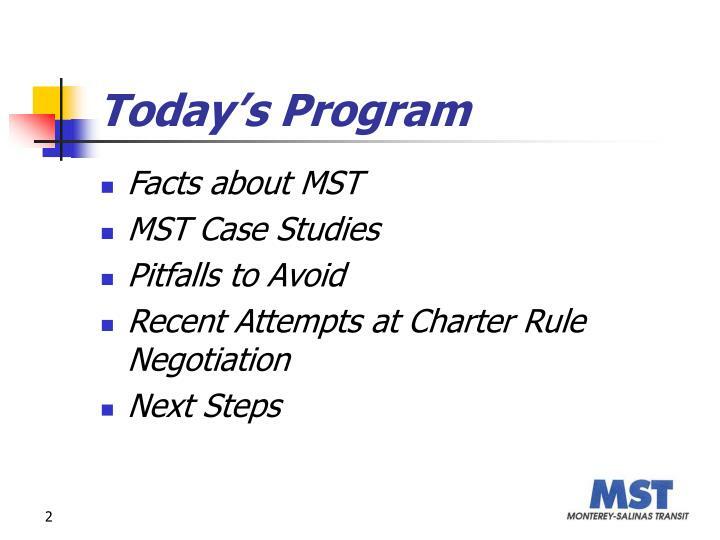 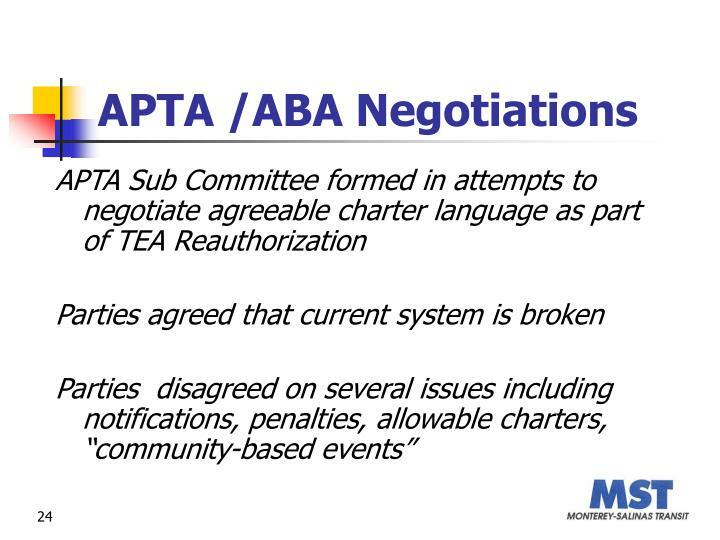 Facts about MST MST Case Studies Pitfalls to Avoid Recent Attempts at Charter Rule Negotiation Next Steps. 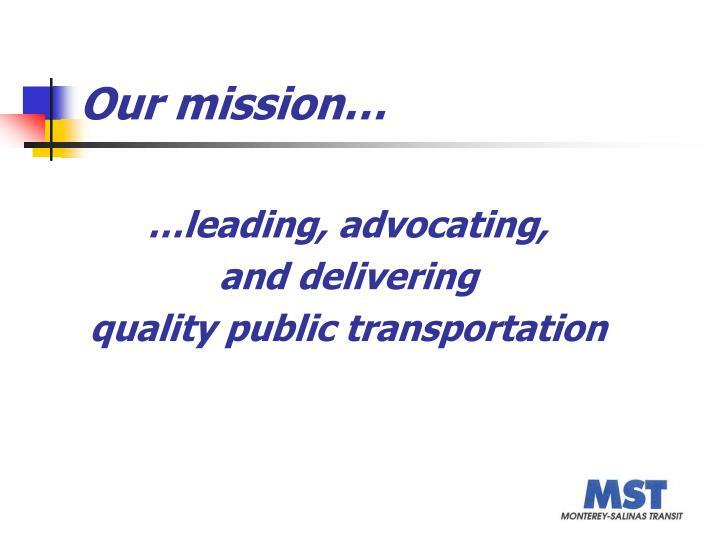 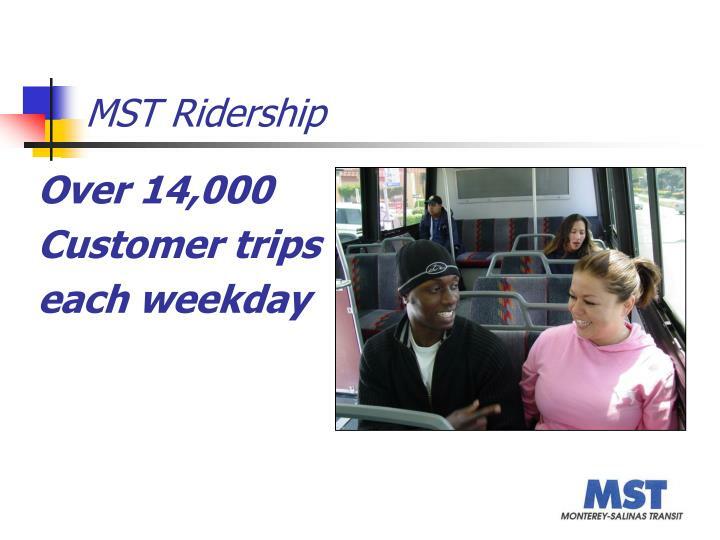 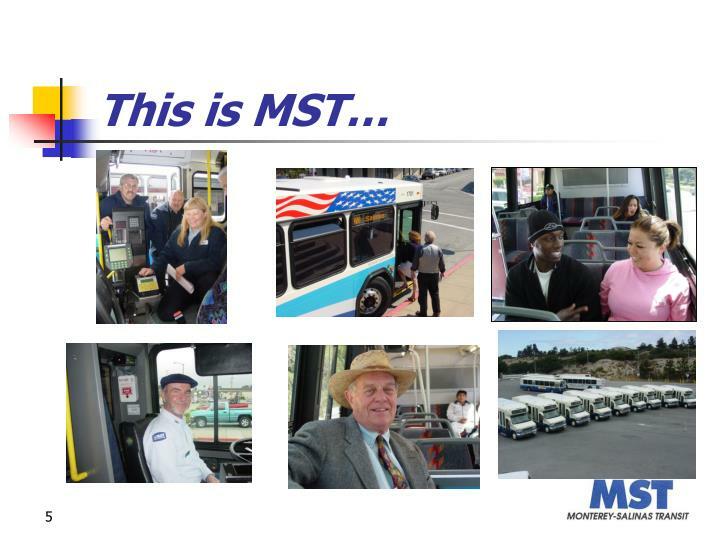 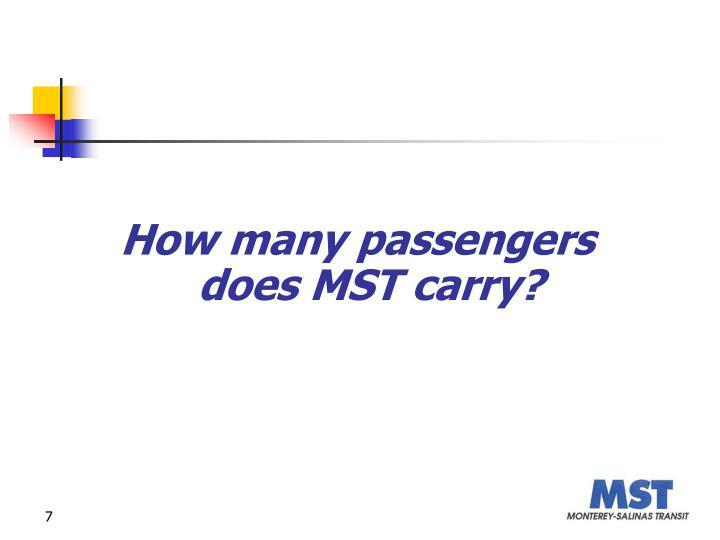 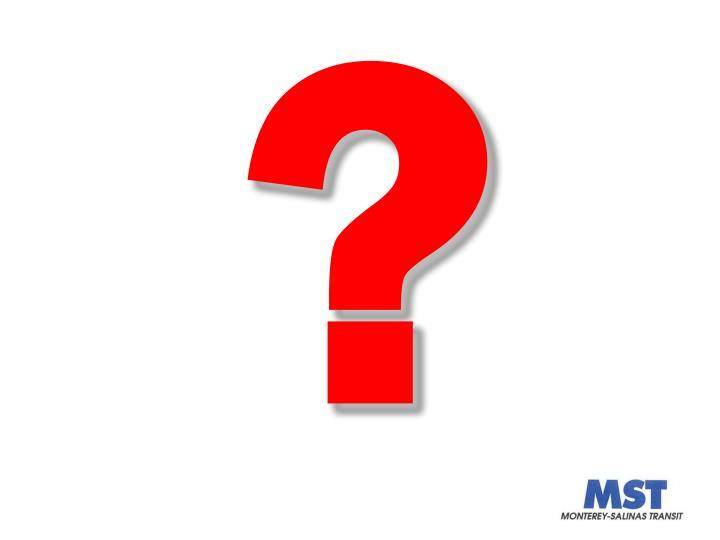 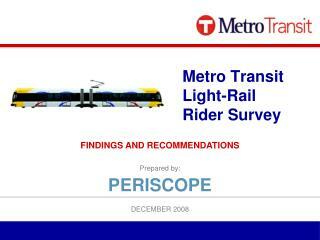 How many passengers does MST carry? 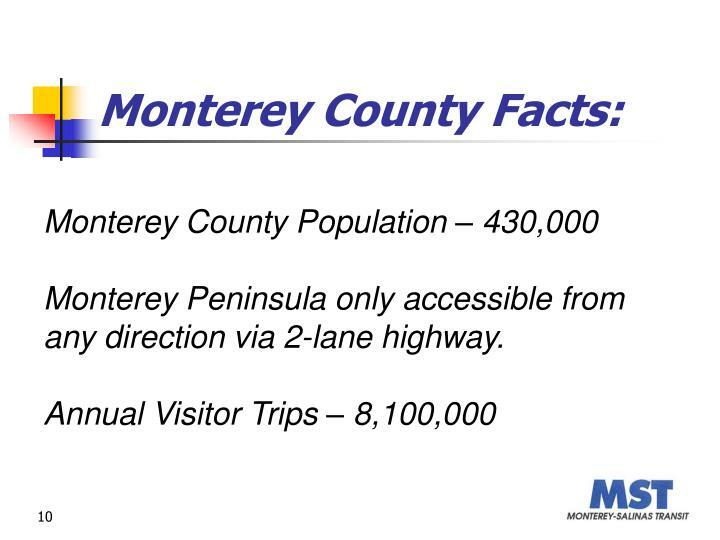 Monterey Peninsula only accessible from any direction via 2-lane highway. 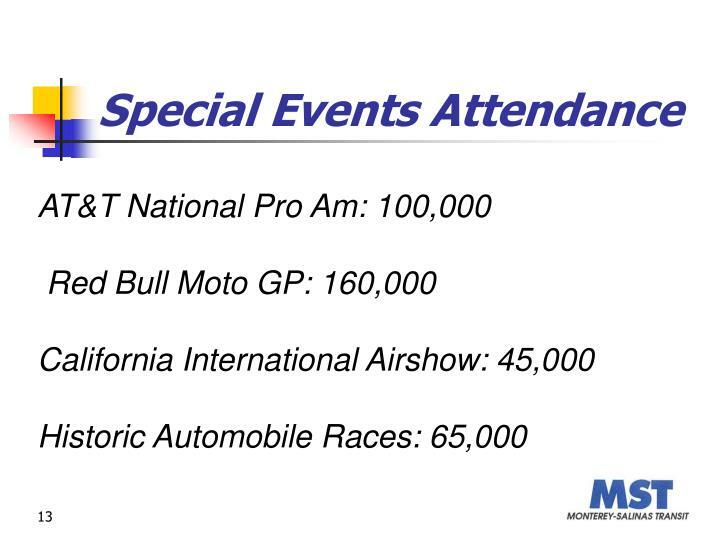 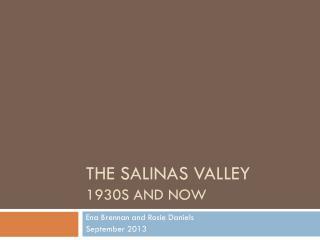 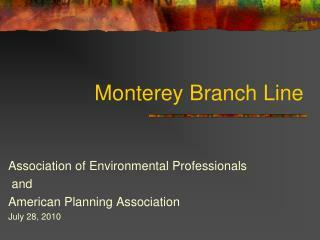 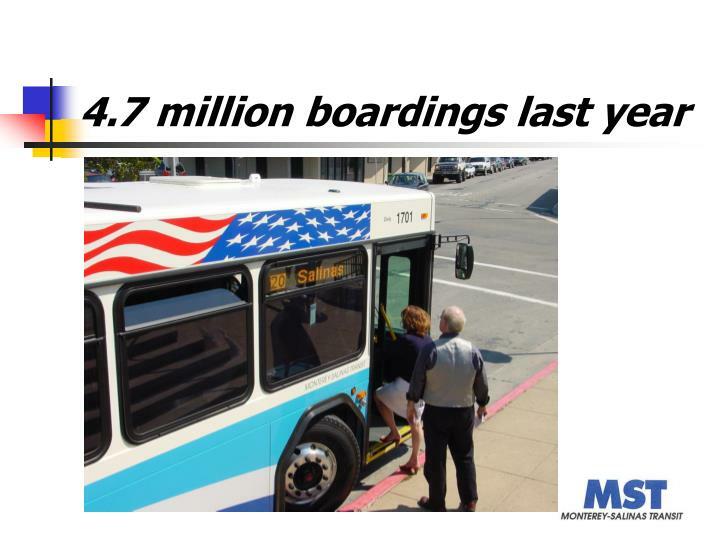 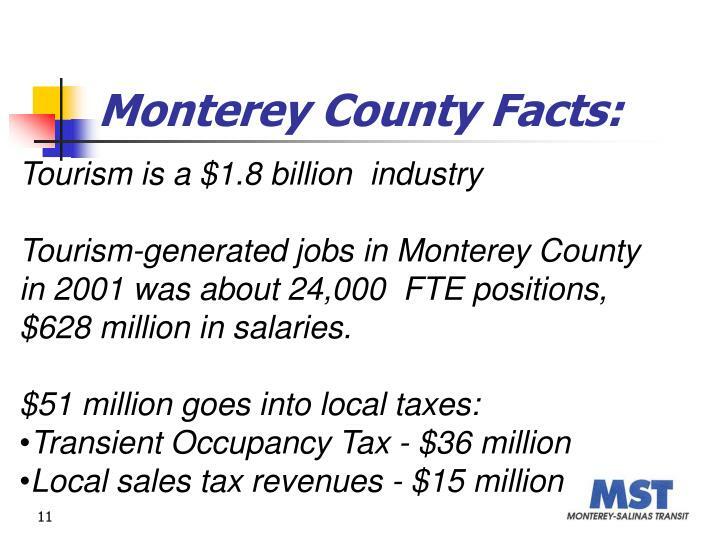 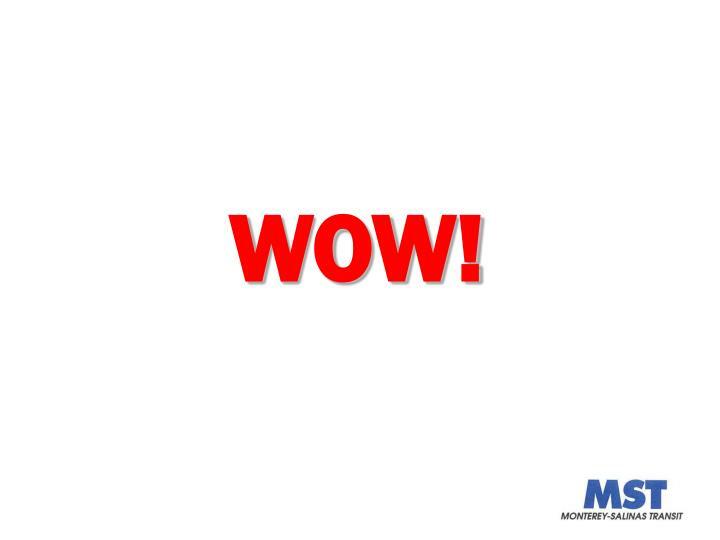 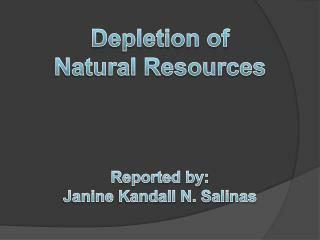 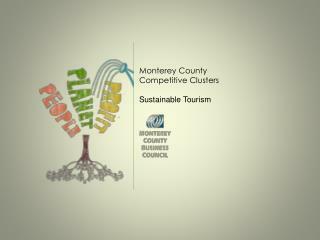 Tourism-generated jobs in Monterey County in 2001 was about 24,000 FTE positions, $628 million in salaries. 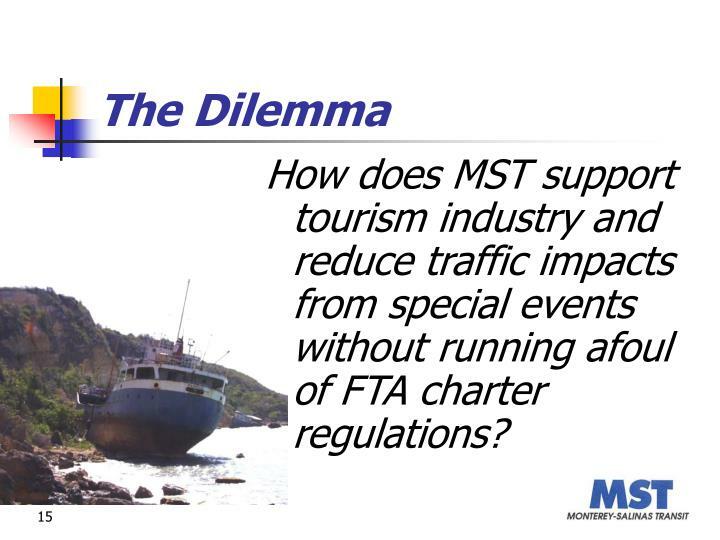 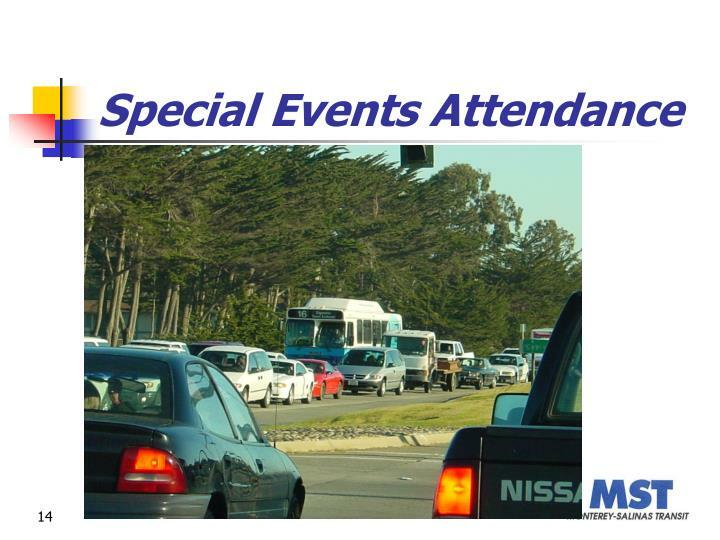 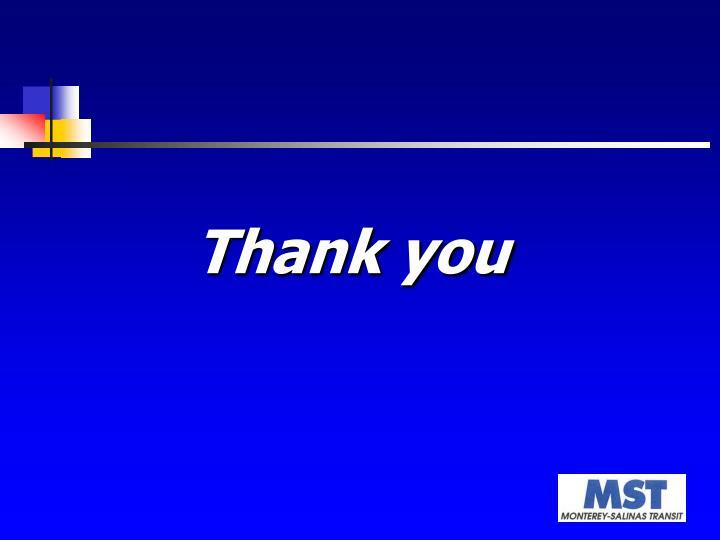 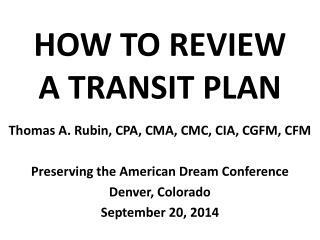 How does MST support tourism industry and reduce traffic impacts from special events without running afoul of FTA charter regulations? 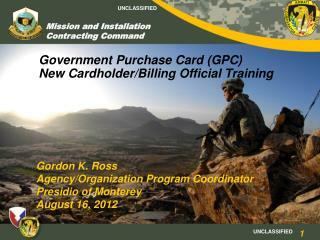 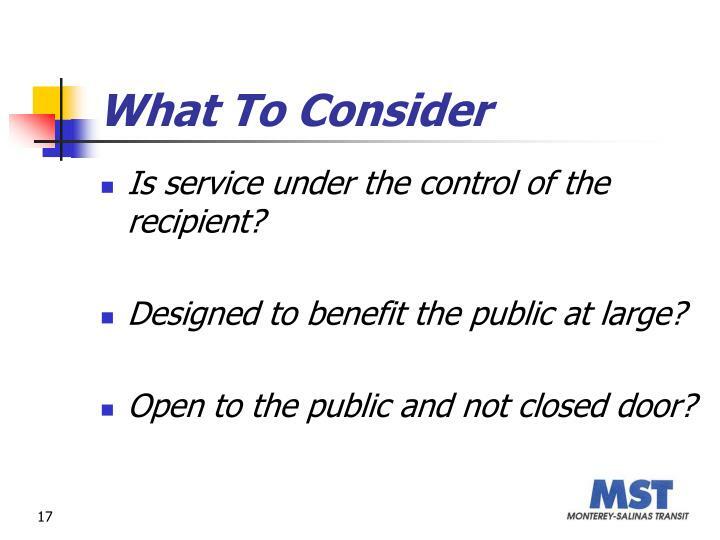 Is service under the control of the recipient? 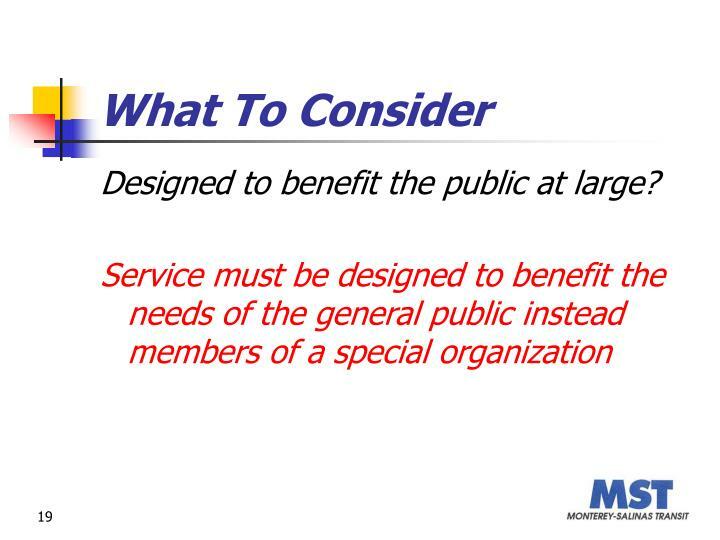 Designed to benefit the public at large? 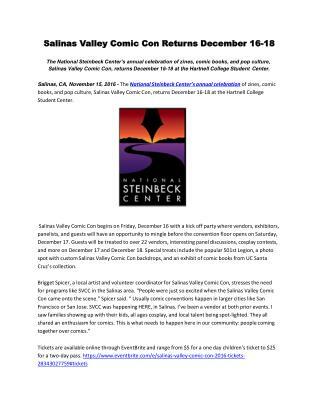 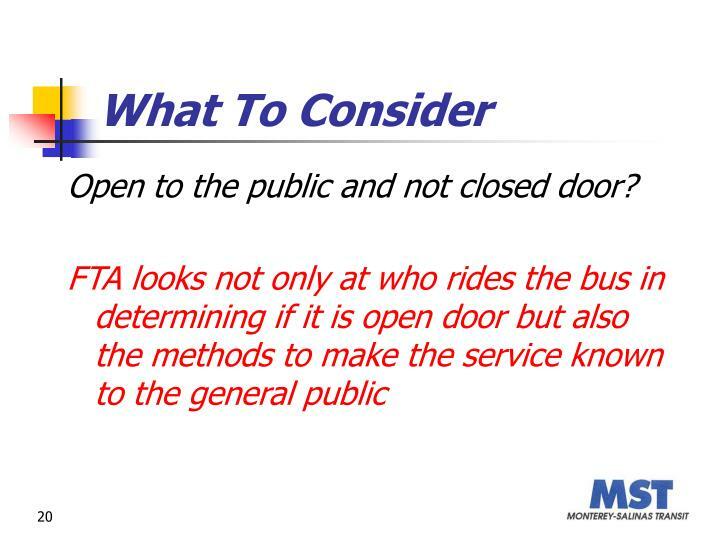 Open to the public and not closed door? 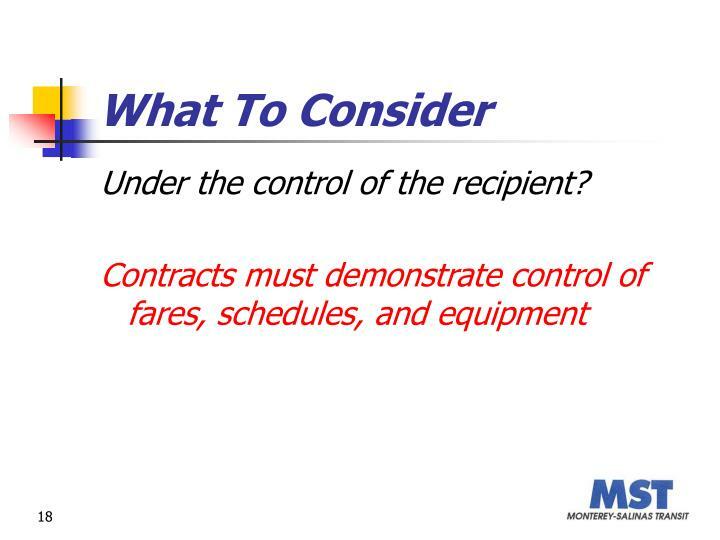 Under the control of the recipient? 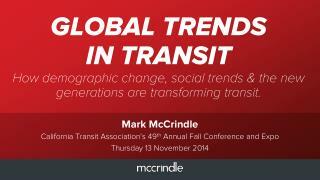 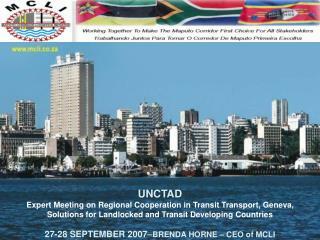 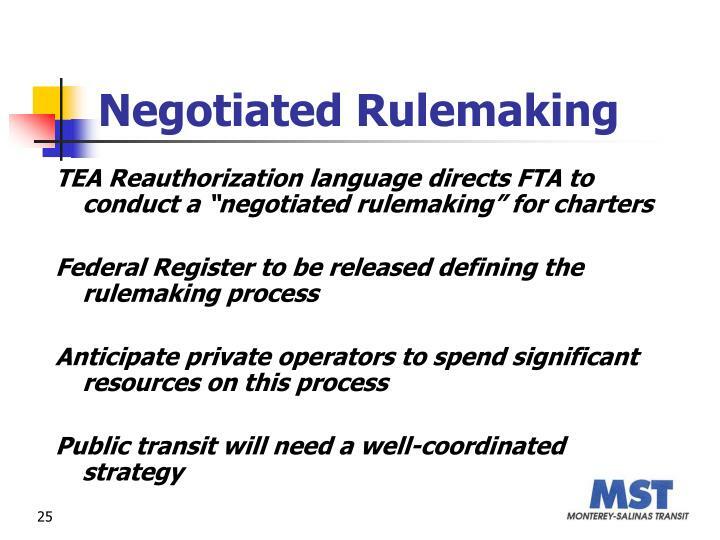 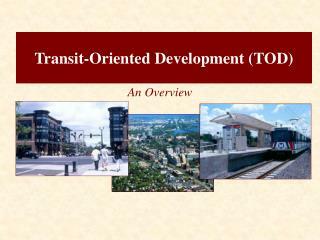 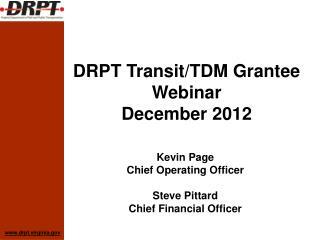 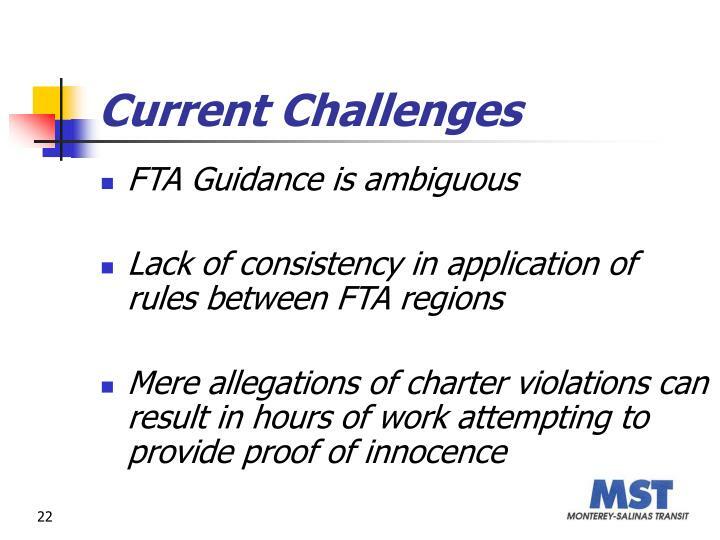 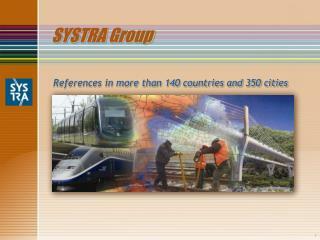 FTA’s Charter Regulations and Provision of Service Under Contract -. 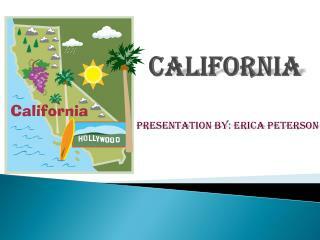 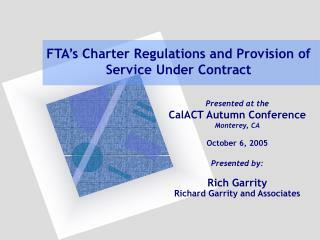 presented at the calact autumn conference monterey, ca october 6, 2005 presented by: rich garrity richard garrity and associates. 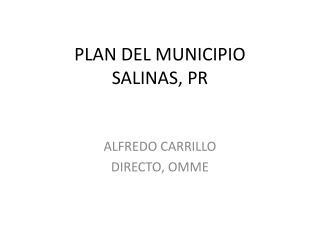 presentation agenda. 1. charter vs.
A User-Services-Driven Approach To Computer and Network Security A SIGUCCS Tutorial November 6th, 1-4:30 Monterey, Calif -Ornia. 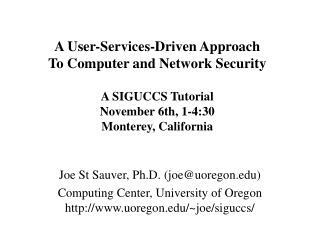 joe st sauver, ph.d. (joe@uoregon.edu) computing center, university of oregon http://www.uoregon.edu/~joe/siguccs/. 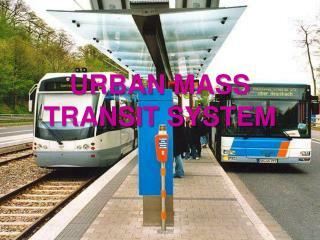 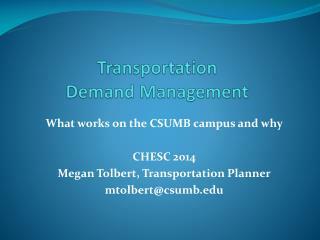 BUS AND DRIVER SCHEDULING IN URBAN MASS TRANSIT SYSTEMS -. 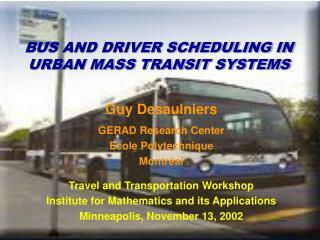 guy desaulniers gerad research center ecole polytechnique montréal travel and transportation workshop institute for mathematics and its applications minneapolis, november 13, 2002.